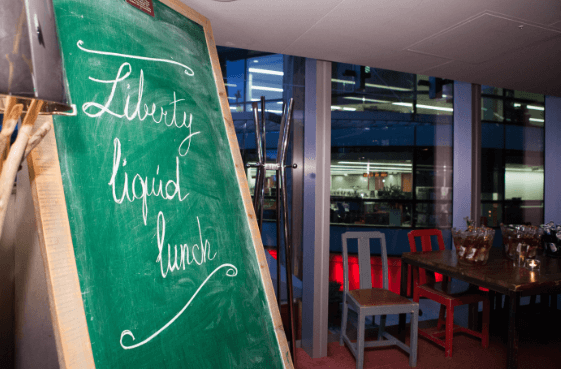 Earlier this month we gathered for the bi-annual Liberty Liquid Lunch. 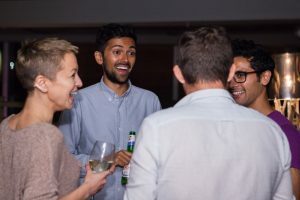 We were joined by a few of our favourite journalists across a variety of sectors, such as telco, corporate, finance, consumer tech and IT security. 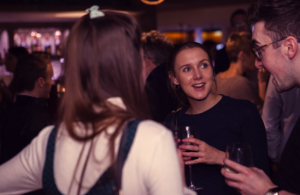 The main reason why the Liberty team enjoys hosting the Liberty Liquid Lunches twice a year is that they provide us with a fantastic opportunity to catch up with old and new journalist friends, over delicious food and drinks . At Liberty, we take pride in our long lasting relationships with the media across the United Kingdom, which we aim to nurture with every chance we get. 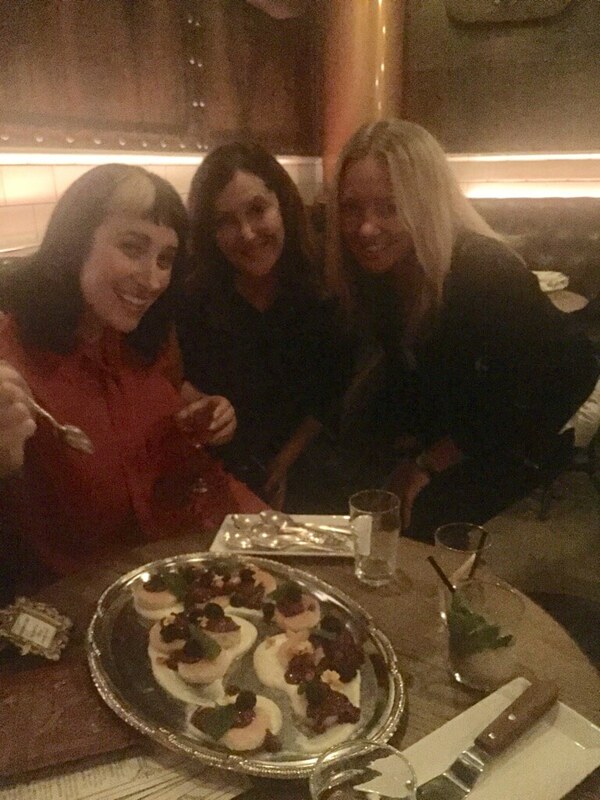 The whole Liberty team is incredibly passionate about food and it is safe to say that The Oyster Shed did not fail us with their delicious mini burgers, mozzarella sticks, fish and chips and halloumi bites. The incredible views over the Thames added to the lovely meet-up, while we also had the pleasure of a member of our US team joining us, Megan from the Liberty San Francisco office, on her last night in London before flying back to the Fog City. We’d like to thank everyone who made it to the Oyster Shed again. It was great to catch up with some of the Liberty Liquid Lunch regulars and getting to know some of the new faces better. We hope to see you all again at our next Liquid Lunch on the coming year – until next time…! We also want to say thanks to Philip Bedford for taking all these pictures from the Liquid Lunch. 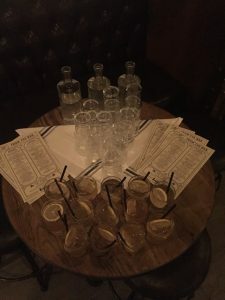 Last month we were joined by journalists and friends of Liberty to celebrate a British-themed evening at San Francisco’s Whitechapel gin bar for our inaugural media happy hour. The bar gets its namesake from the infamous East London neighborhood and is home to the largest gin selection in North America. It is styled as a mix between a Victorian-era distillery and an abandoned London Underground tube station. Inspired by the Liquid Lunches hosted by our counterparts in the UK, the evening was an opportunity to spend time with the friends and media that have helped to make Liberty a success in the US. The evening was well spent with everyone, sipping remarkable cocktails and sampling delicious food prepared in an incredible setting. We wanted to say thank you to everyone who joined us for our inaugural event. Thanks for making it a great one, we look forward to seeing you all at our next event!